Brand refers the outer layers of grain especially pericarp with its three sub layers such as exocarp, mesocarp and endocarp, testa and aleurone layer. It contains only the seed bran not a complete whole grain. Oat bran considered a whole grain is rich in fiber. When devoured as a hot cereal, it offers vitamin B, magnesium, iron and selenium. One cup of cooked oat bran grants 30 percent of the daily requirement of selenium which is a mineral that prevents damage caused by free radicals; assist in production of DNA and proper functioning of thyroid glands. It is a byproduct of refined grain milling which was used as a feed for livestock and since then it is identified as an important food with good nutrition. 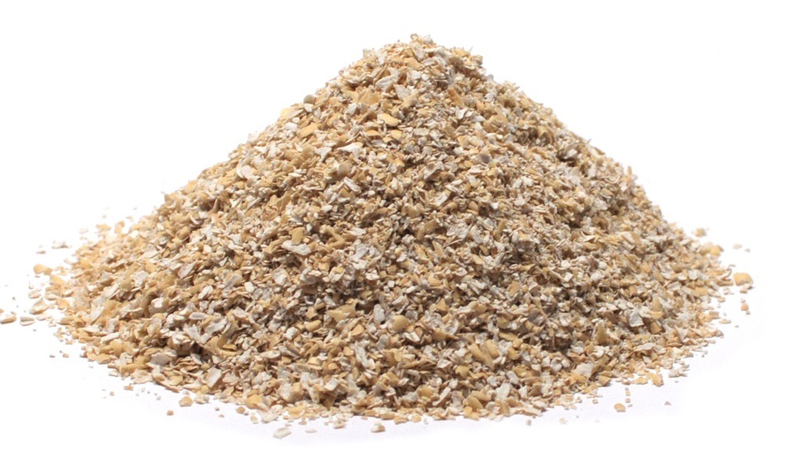 Oat bran comprises of only husk of kernels so is not a complete grain. 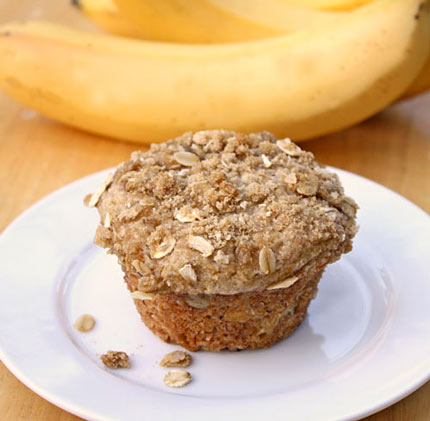 Adding oat bran to the diet is a healthy choice of enhancing the intake of fiber notably soluble fiber. The nutritional profile of oat bran offers similar health benefits as whole grains which provide enormous fiber in a serving with low content of fat and calories. 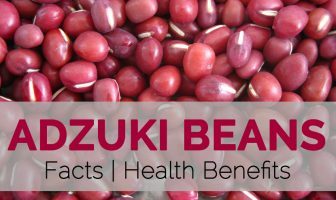 It provides meaningful amounts of iron, protein, phosphorus, magnesium, selenium and manganese. It contains small amounts of sodium and almost no cholesterol. 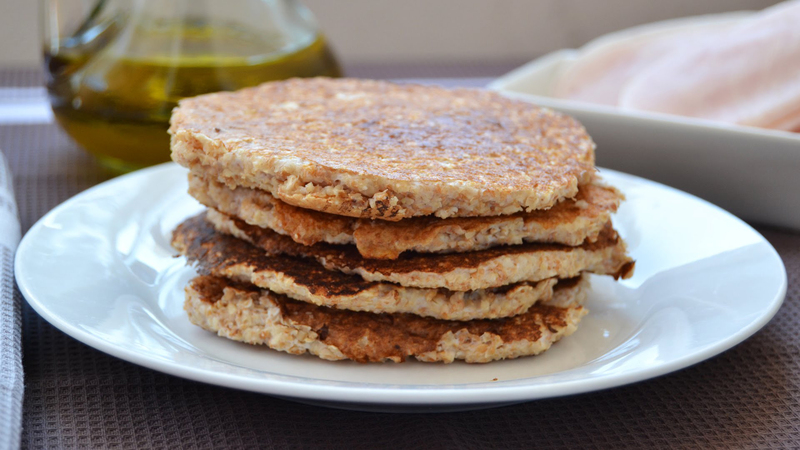 Oat bran has high content of fiber which assists weight loss. Diet with high fiber leads to healthier body mass index in comparison to diet with low fiber. Fiber is able to promote satiety or provide the feeling of fullness that could lower the chances of overeating. Fiber helps to promote bowel regularity. Fiber rich in fiber with adequate intake of water provides bulk to stool and lowers the chances of constipation. Fiber lowers the chances of colon cancer and hemorrhoids. Fiber content lowers bad cholesterol. 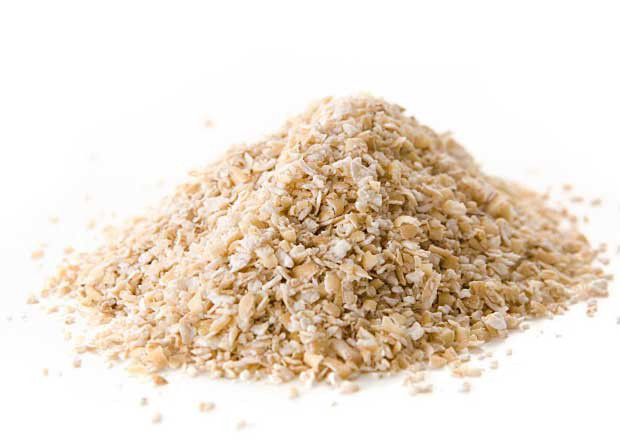 Oat bran has prominent soluble fiber helps to lower cholesterol. Fiber is able to bind cholesterol and excrete from the body. Moreover, it also limits cholesterol from foods. The dual mechanisms could promote healthy cholesterol and lowers the chances of heart problems such as heart attack and stroke. Carbohydrates are the contributors of blood sugar. 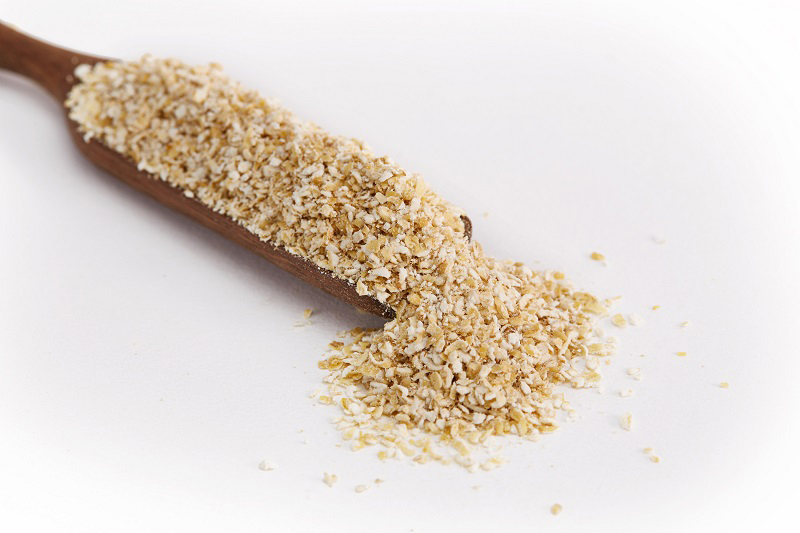 An intake of carb rich oat bran helps to manage diabetes. It slows down carbs digestion by lowering harmful spikes and drops in blood sugar. It promotes insulin sensitivity; the hormone helps to assist glucose into body’s cells from blood by lowering blood sugar. Oat bran has beta glucan which is a type of soluble fiber which has positive effect on immune system. Beta glucan helps to counteract infections and diseases. It assists in efficient functioning of immune system by activating series of events that regulates immune system. Beta glucans promotes lymphocytes which binds to viruses and eliminates it by releasing certain chemicals. It stimulates activity of macrophages which are immune cells which prevents diseases that cause pathogens. It releases chemicals called cytokines which enables communication on various immune cells. Oat bran has phytochemicals that possess antioxidant properties. It has insoluble fibers that lower cancer causing agents and carcinogens in gastrointestinal tract. Lignans, a phytoestrogen compounds, helps to lower the chances of hormone related problems such as breast cancer. Women when consumed foods rich in dietary fiber have low estrogen levels that are associated with reducing chances of breast cancer. It reduced the chances of cancers such as prostate, endometrial and ovarian cancers. High blood pressure has become a common condition that affects millions of people in the world. It is a silent killer which does not show any symptoms and leads severe problems with heart and blood vessels those results in other life threatening conditions. Oatmeal is a great choice for people having high pressure. It has high content of fiber that controls the blood pressure. Oat bran is a carbohydrate source that provides essential calories that are required for energy. Oat bran helps to alter metabolism and promote athletic performance when consumed before 45 minutes of intensity workouts. Oat bran has phenylalanine which is an essential amino acid that maintains proper function of thyroid gland and brain. The deficiency of phenylalanine that could result lack of energy, anorexia and confusion. 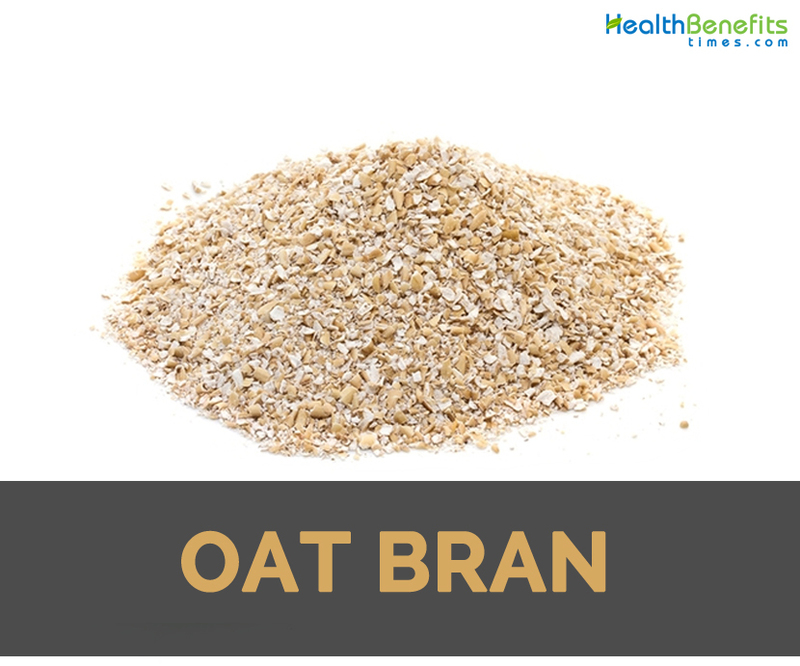 The daily intake of oat bran provides enough amount of amino acid and assists to lower the chances of condition caused by deficiency. 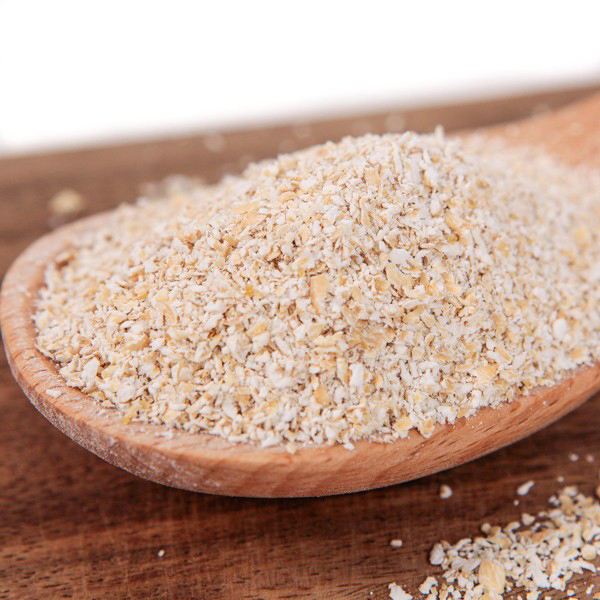 Oat bran has selenium which when combine with proteins produce selenoproteins that assist to counteract free radicals and protects thyroid, brain and other organs from damage caused by oxidative stress. Apply it to the skin to lower swelling. It might cause bloating and intestinal gas. Start with low dose to minimize side effects. Too much consumption of oat bran results in stomach pain, constipation and nausea. Consult doctor to make any drastic change in diet. People with bowel surgery should take caution before consuming too much oat brain. Side effects might include itching, swelling, irritation and redness of the skin, swelling of the throat, lungs and sinuses, nasal congestion, coughing, shortness of breath, nausea, vomiting, diarrhea, stomach pain and cramping. It could be added to yogurt, cold cereal, casseroles and smoothies. Add it to baked recipes such as pancakes, cookies, muffins, crisps and loaves. Add it to soups by soaking oat husks about a week. Add honey to homemade bread. It could be used as a substitute for whole grains. It is consumed as a breakfast food. It is used to make pancakes, cookies, pizza crust, muffins and other dishes. It is also added to bagels and breads. It is used for making homemade dessert recipes. Calories in 1 cup (219 g) 88 Kcal. Calories 88 Kcal. Calories from Fat 16.92 Kcal. Calories 231 Kcal. Calories from Fat 59.49 Kcal.